For more than 40 years Josco has been a trusted Australian leader in the design, manufacture and distribution of surface finishing products and hand tools for the consumer, trade, and industrial markets. 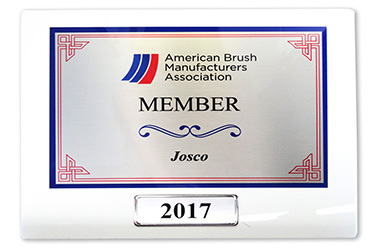 Formed in 1977 Josco began as a specialist brush distributor supplying the Western Australian Industrial Distributor Market. 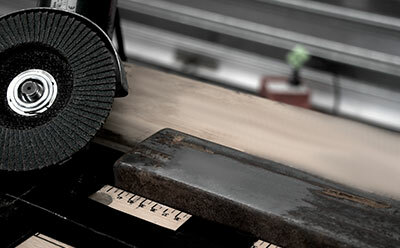 As the business grew, the brush range was expanded to include other interlocking surface finishing products, which could provide a superior finish when working with various types of steel. In addition to the Josco range of surface finishing products, the business represented leading global brands in the Australian Market as it expanded nationally with the establishment of a new head office and distribution centre in Melbourne. Today Josco products are widely available throughout Australia and New Zealand, with added distribution into the United Kingdom commencing in 2017. The Josco range which includes the Josco, Josco Brumby and Tomcat brands provides a complete offering for Industry, trade and the consumer markets. With more than 40 year’s experience, Josco have developed significant and well regarded expertise in surface finishing products. Through continuous improvement and innovation, combined with a dedication to quality, reliability and service Josco continues to expand as an integral supplier to the consumer, professional and industrial markets around the world.